So, if you've missed the latest announcement, I've released the title for my next series. 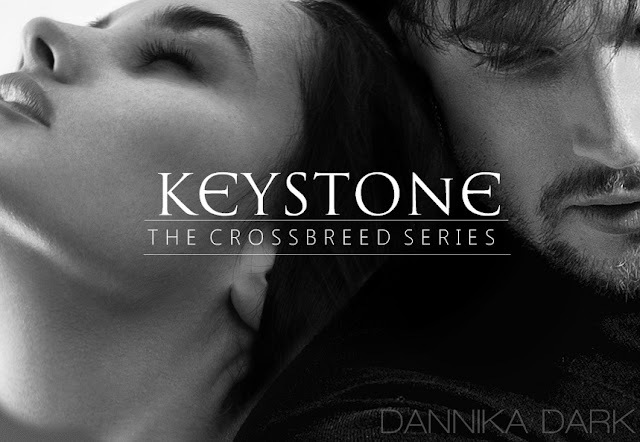 KEYSTONE (CROSSBREED SERIES: BOOK 1) will be coming in 2017. While Christian Poe from the Mageri series takes one of the lead roles, this series will feature an all-new cast of characters in the same Mageri Universe (Mageriverse) as the Seven Series and Mageri series take place. Vampires, Mage, Chitahs, Relics, Sensors, Shifters, and all the familiars you've come to know and love. What I can tell you is that the Crossbreed Series is intense and one you can sink your teeth into. The complex characters and storylines will evolve with each book. There will be twists, surprises, and even new Breed types. 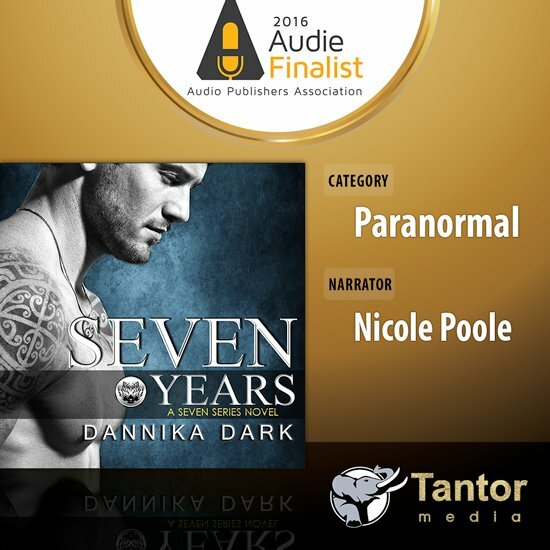 It will be the series you can re-read and have "Ah-ha" moments. It is not a carbon copy of any series I've written, so gird your loins. 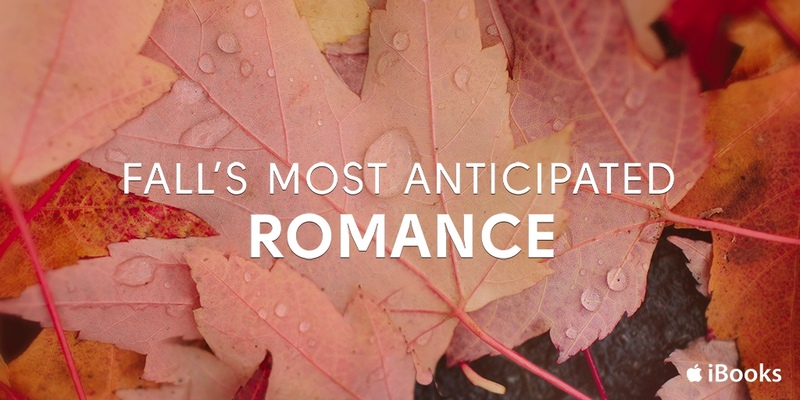 Thank you to iBooks for featuring WINTER MOON as one of Fall's most anticipated romances! Check it out HERE. You won't want to miss the holiday novella for the Seven series coming later this year. And it's going to be back-to-back fun with THE GIFT releasing the following week. I've received quite a few emails asking what's next. Keystone is next. :) As for whether or not I'll write more about Geminis, specific characters in books you love, that remains to be seen. You can always visit my WIP page to see which books are in the pipeline. Any time I give a new project a green light, you'll be the first to know.